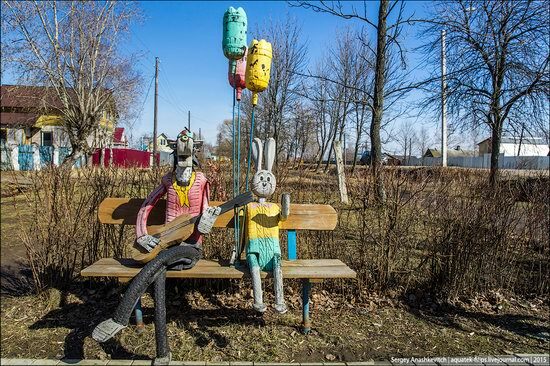 Myshkin is a small town with a population of only about 5,700 people located on the left, high bank of the Volga River (Rybinsk Reservoir), in the Myshkin district of the Yaroslavl region. Since the mid-1990s, Myshkin has become a major tourist center. 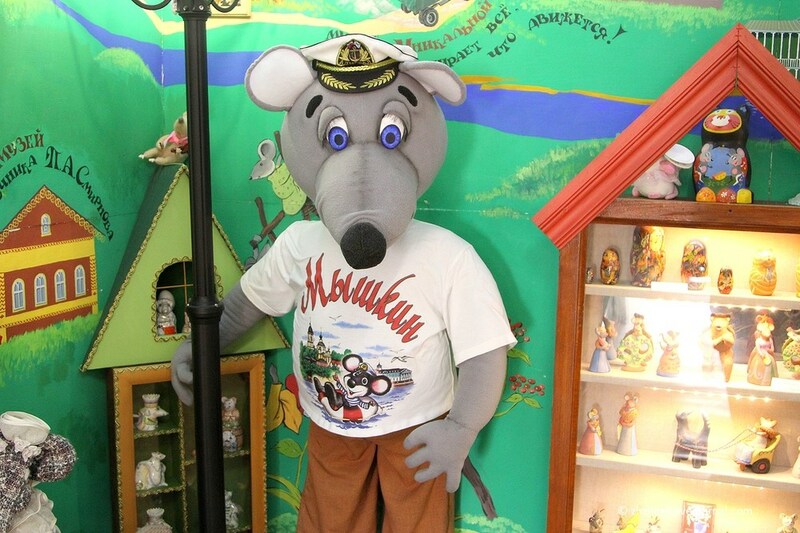 In the town, a complex of museums (Myshkin People’s Museum) is formed, which includes a museum of mouse – the symbol of the town. Photos by: zhzhitel. If you love skiing, you should definitely visit the annual festival GrelkaFest held in April in Sheregesh – the most popular ski resort in Russia, located in the south of the Kemerovo region. 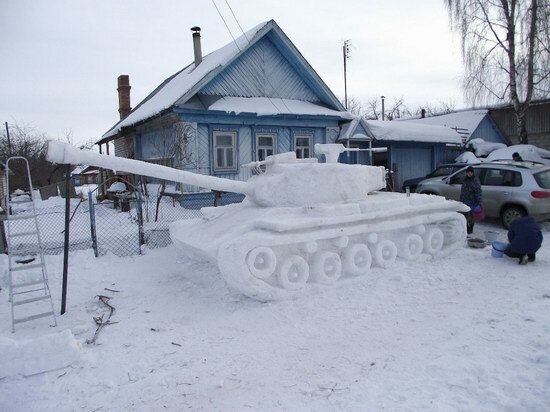 This time of year the weather is already warm enough. One of the main features of the festival is a massive ski descent of the participants wearing bikinis. From 2015, the participants also take part in a special ski descent wearing bright carnival costumes. In the vast expanses of Russia, you can find almost everything – amazingly beautiful natural sites and diverse works of human hands. Probably the strangest of these creations are bizarre and often creepy self-made toys standing in the open air almost anywhere where people live. 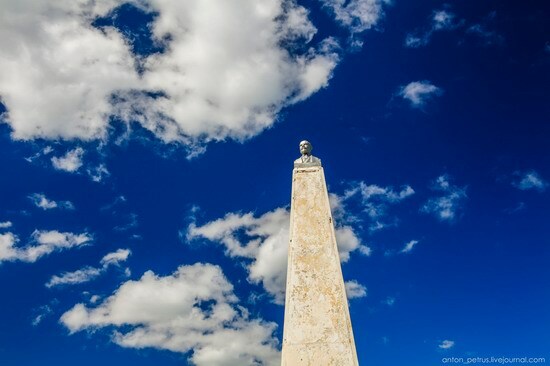 On the central squares and streets of almost every city, town, and even village of the former Soviet Union, you can easily find a monument to Vladimir Lenin. 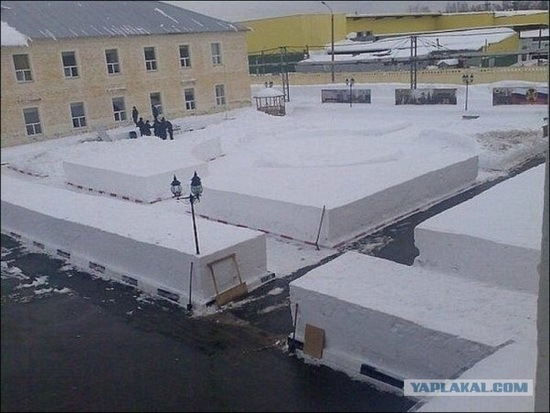 Yelabuga, a small town in the Republic of Tatarstan, is no exception. 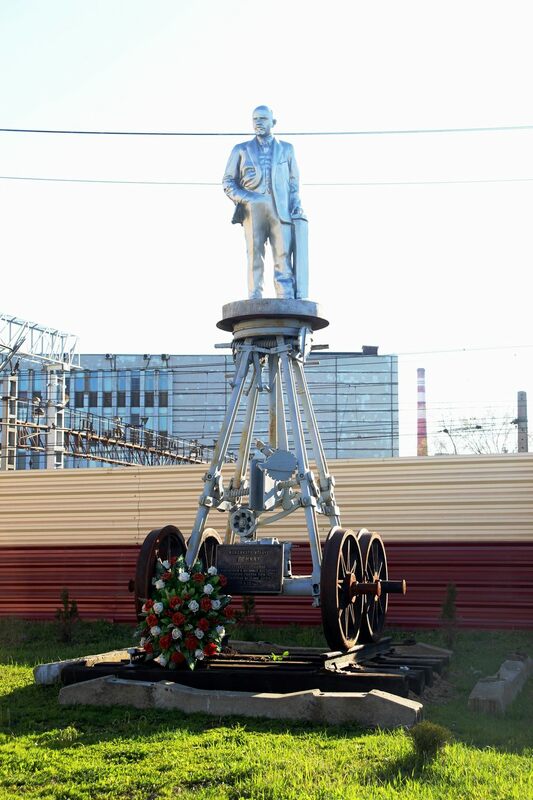 The town has probably the most unusual monument to Lenin in Russia. Just look at this marvel of monumental sculpture – the high stele with the tiny bust of Lenin on top. Photos by: Anton Petrus. In February 2015, the Federal Agency for Tourism announced an open competition for the development of a tourism brand of Russia. The aim is to develop visual symbols for use in relation to tourism and related services, outdoor advertising, souvenir, printing products, etc. 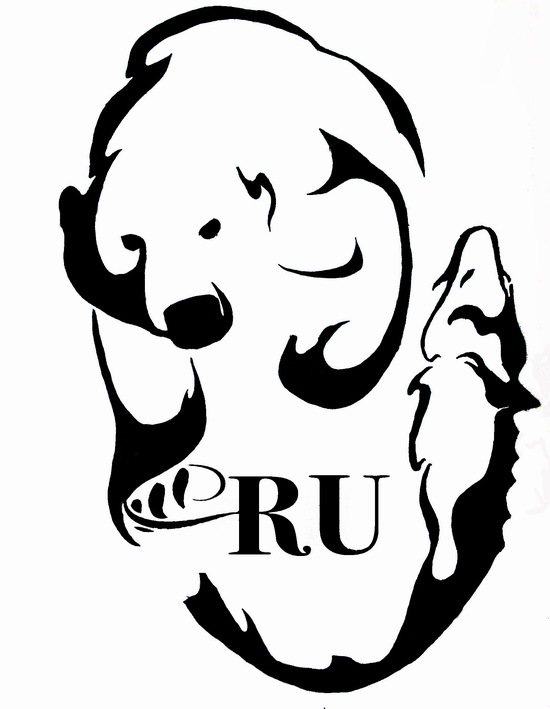 The brand should create a positive, recognizable image of Russia, enhance the competitiveness of the tourism industry of the country.